SU Podium and more > Categories > Main Messages Board > What do you want to improve for Podium? What features/improvements do you want to see in Podium V3? Multiple choice poll. Total votes: 145. This poll has been closed. You'll need to give us a little more information before I can answer that. V2 Plus uses system dialogs, which should have the standard system font. What machine and OS are you running? Is it a Retina Mac running at full resolution? I use Windows 8.1 and Acer Full HD display. I also use 125% scale in Windows. Perhaps Podium doesn't support larger scale? Your font looks smaller than in standard dialog. I attach a print screen. Ah, I see, sorry, no. I mean in any other software font size is affected by that I've increased the display scaling in Windows to 125% but not in Podium. It's a little bit strange Maybe I'm doing something wrong? It's the first time we have ever had a request for this in however many years, I would have to ask our programmer, but if it worked this way, you wouldn't have to do anything, so I'm afraid it doesn't work. What about dielectric glass (for volumetric objects) and better antialiasing for small renders, will we see these things next year? Dielectric glass is just solid glass. This already works if you configure your objects correctly. We don't have fresnel glass though. We tested it and it was problematic and tricky to get right. It also requires another UI control which adds complexity, which is what we want to avoid wherever possible. Most people don't understand fresnel, will rarely need it and won't use it properly. Like caustics. To configure solid glass you need to configure the interior and exterior faces separately. If you want coloured glass, you need to turn on the option on the Environment tab of the settings dialog. I can't check right now but I think it's labelled 'translucent color' or something vaguely similar. You will also need to set your material colour and increase the diffuse value. 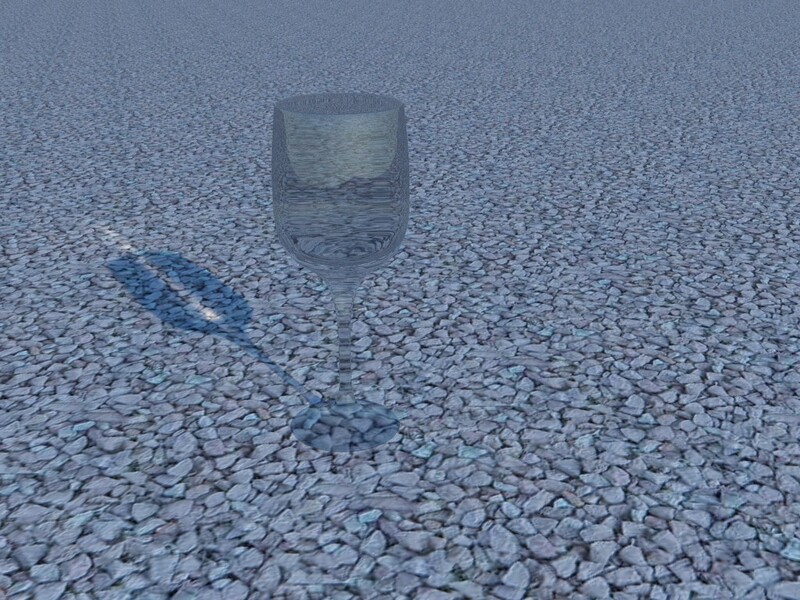 You can turn caustics on as well if you wish but it does increase render time. 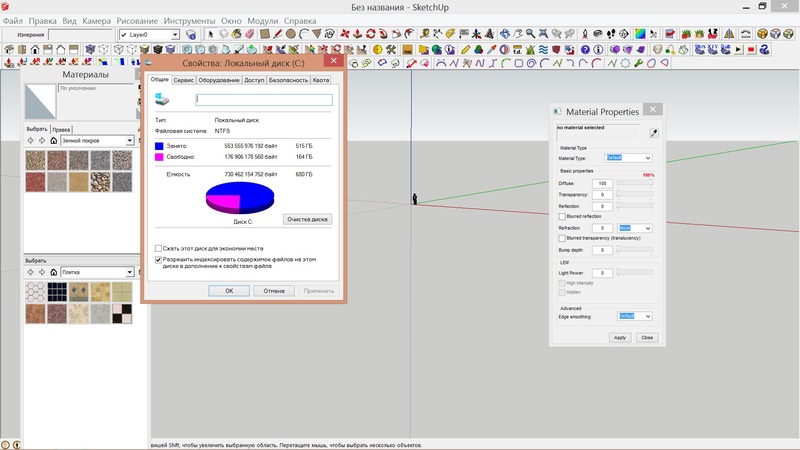 You can improve AA using the per material setting or you can modify one of the presets. To do this you use the Preset Editor, and increase the grid size to something like 5. No higher. 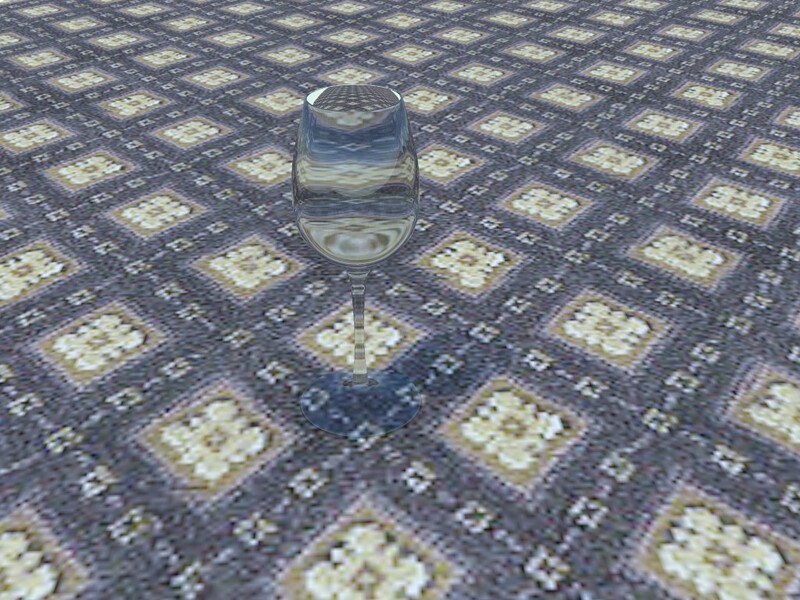 This is the result with IOR 1.52 and caustics. Is it correct? I tried IOR 1.1, but it looked realy strange (second picture). No, something is wrong. I can't check now, I'll look at it in a few days when I get home. Ok, thanks in advance Maybe, for this model i should use one material, not two? I'm not sure I understand wich surfaces are inner and wich are outer in this case Or maybe this is because of some unnecessary inner faces in the model? This is the model with materials. 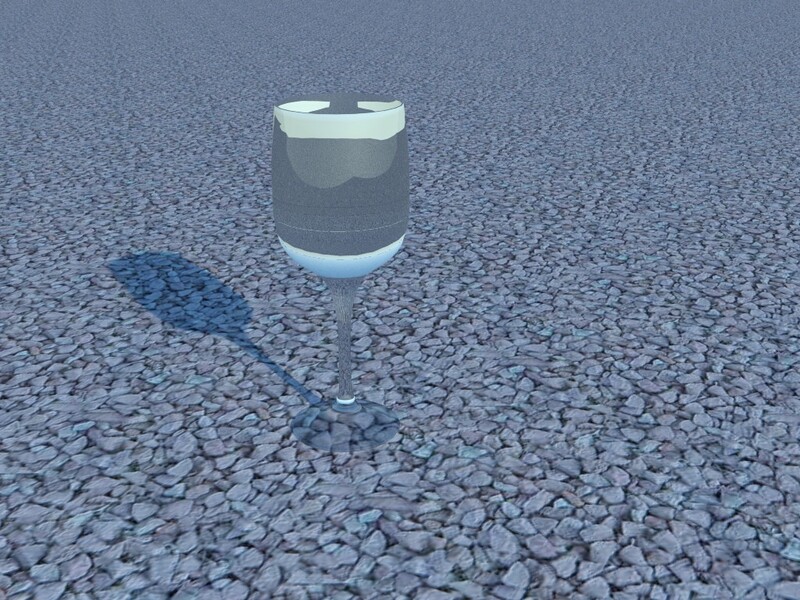 About the glass again Here is my best result for the tall wine glass with IOR 1.1 and without inner surface. In this thread we have Podium vs Vray comparison. Can you please render the scene with Raylectron and post the result? I posted it as you requested.